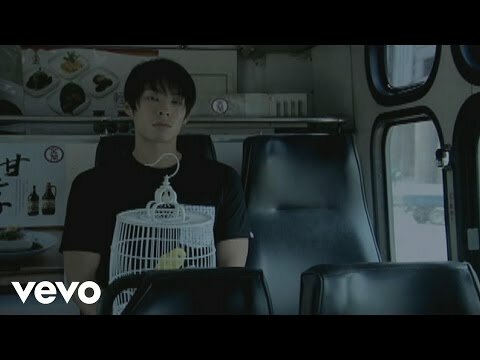 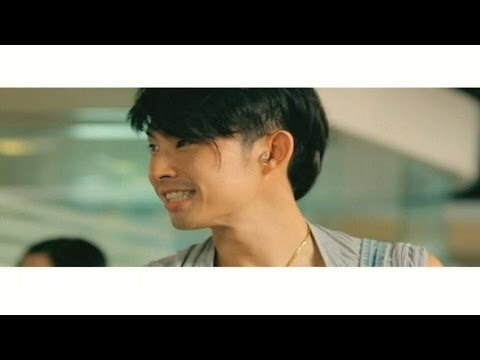 This song is in Japanese (J-Pop); I sub more than just K-Pop! 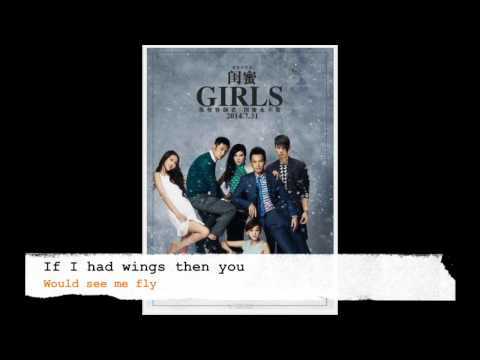 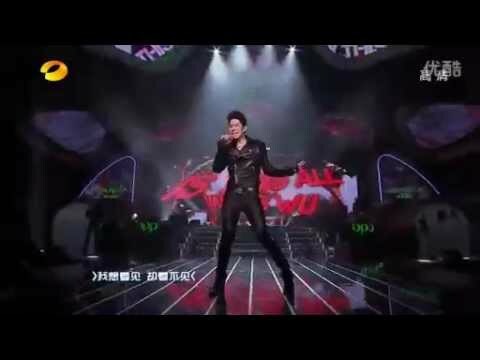 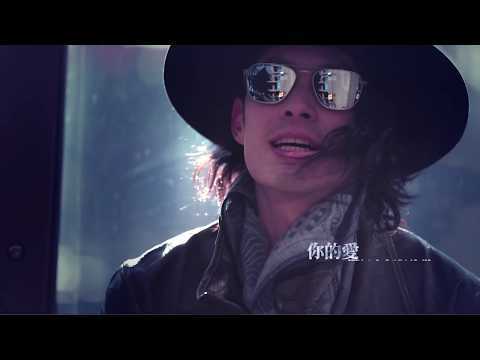 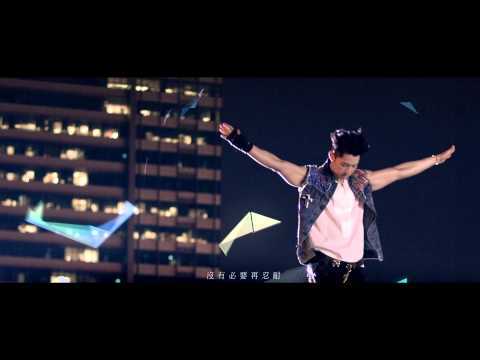 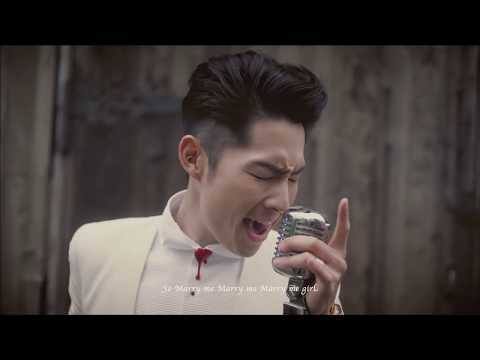 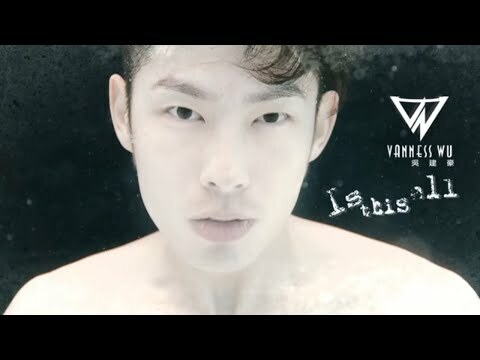 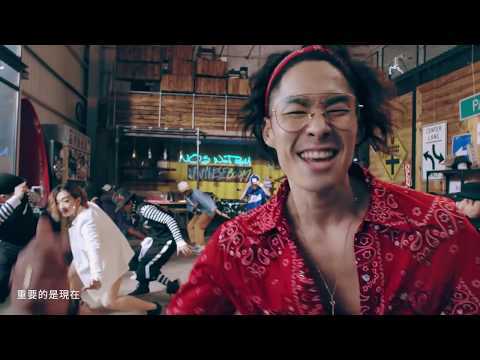 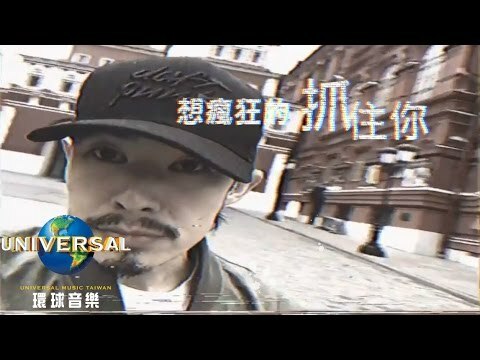 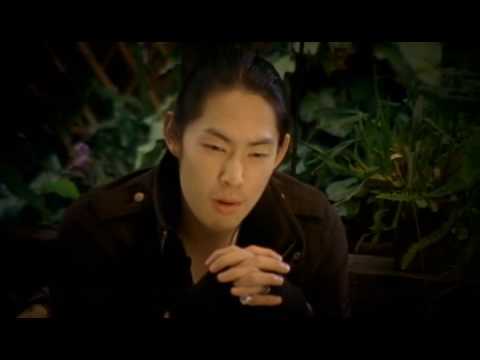 Vanness Wu continues to develop his music career on the Japanese music scene. 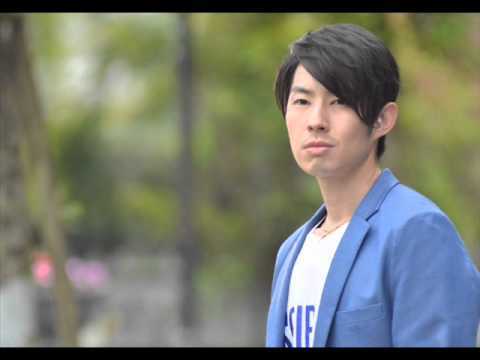 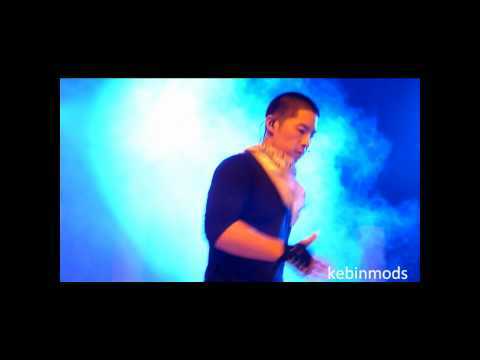 In spring 2009 he collaborated with hit composer/arranger Daisuke "DAIS" Miyachi managing and entered Oricon's Top 10 with his first J-pop solo single, Only. 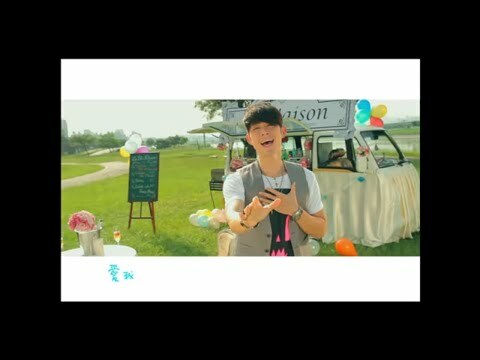 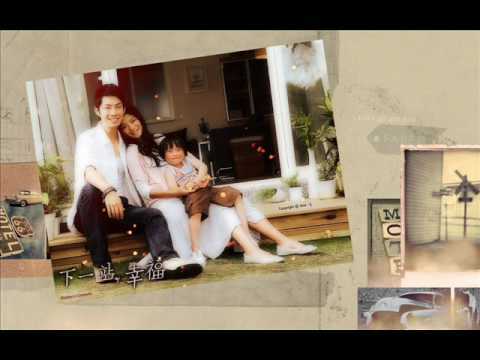 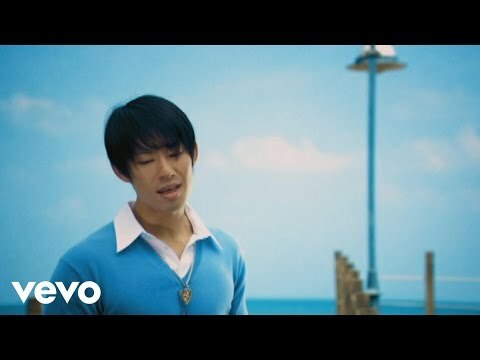 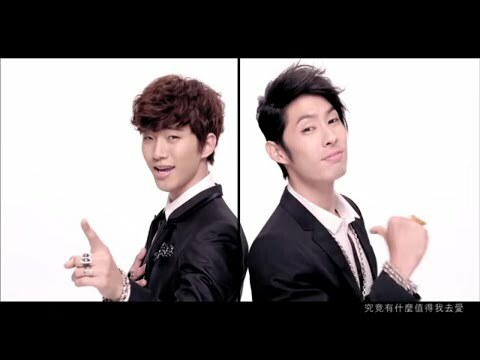 Also continuing his activities as actor, Vanness now presents his first solo J-pop album Reflections. 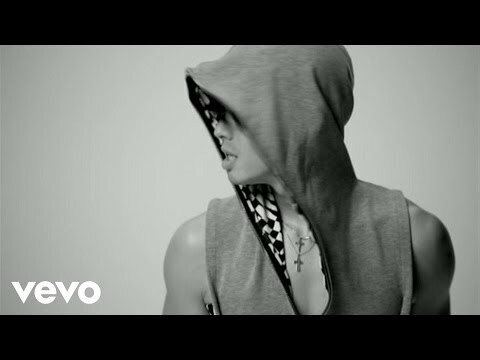 It features 10 tracks including his singles, four new J-pop songs, and one English song. 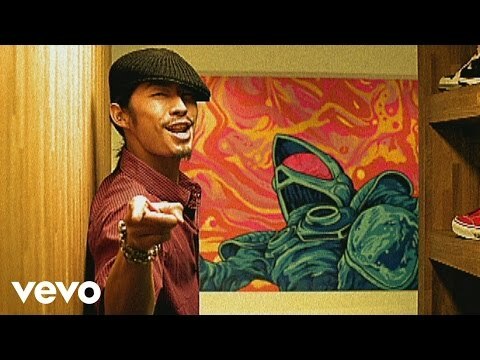 All audio and third party content in my videos belong to their rightful owners. 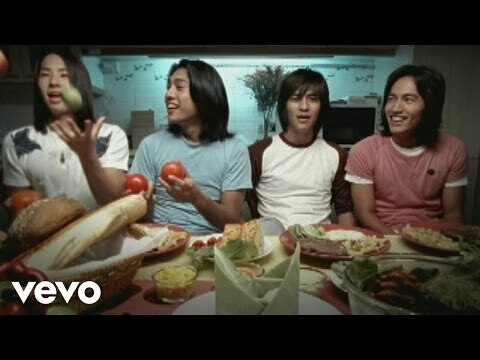 I only own the entire video as a whole.